In the Tverskoy subsidiary of the Group appears of a farm for fattening bulls on a 250 head. In the village of Small Streams in Konakovo district of Tver region will appear, cattle farms and beef cattle. The facility will be designed for one-time content 250 head Holstein breeds bull-calves. At the moment the plan is a reconstruction of the production site. - The development of the beef livestock is a logical and timely step, - says the head of the Department of dairy and meat production of GK "Agropromkomplektatsiya" Alexander Saikiv. – As you know, pigs and dairy cattle has been the Foundation of the livestock enterprises of the Group. Now we are opening additional direction will raise steers for meat production. Breed – the Holstein. Fitment will own livestock with dairy farms in Organovo and Streams. Fodder enough, given that we always harvested feed stock. The development of beef – this is a great opportunity to diversify production, expand the product range and provide our customers with quality beef. In the first stage, the number of animals will be 250 heads. In the future it is possible expansion and increase in the number of calves for fattening up to thousands of units. 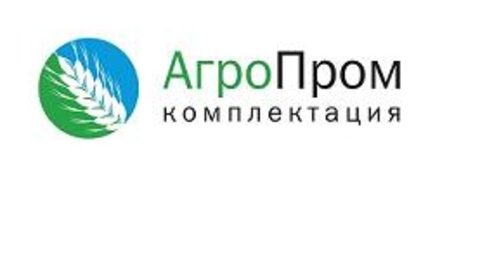 The group of companies "Agropromkomplektatsiya" LLC is a rapidly growing, vertically-integrated agro-industrial Association (TOP 6 in the ranking of leading producers of pork of the Russian Federation). Specialization: swine production and dairy farming and processing and its implementation. The main brands of the Group: "Dmitrogorsky product", "Ismail", "Sincerely yours", "Provence-bakery".